Milanville is a village in Damascus Township, Wayne County. 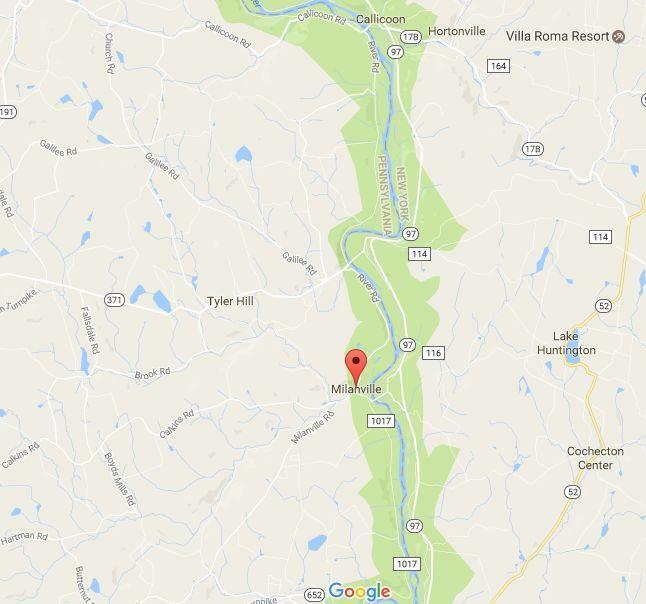 Milanville is located along the Delaware River and the New York border north of Narrowsburg, New York. 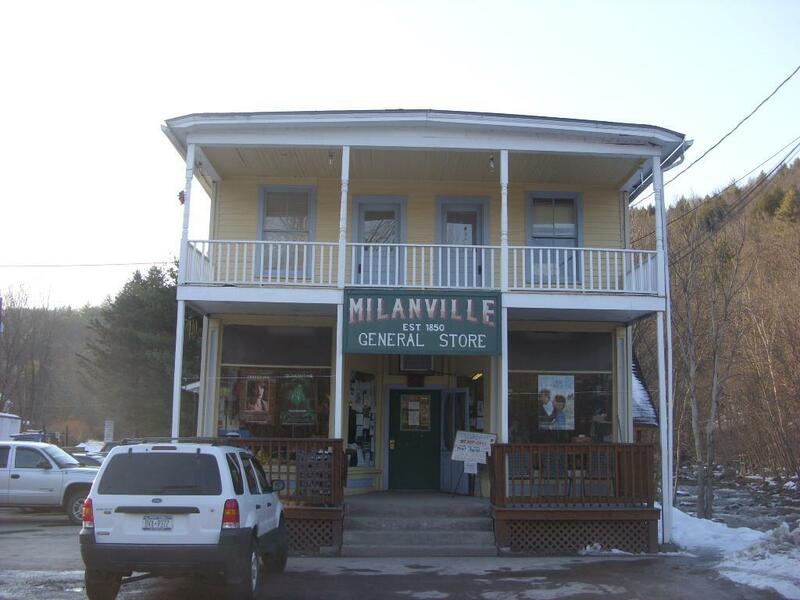 Milanville is served by the Wayne Highlands School District.